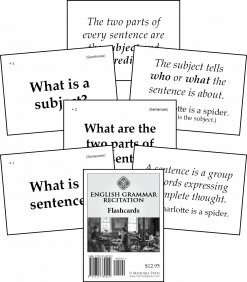 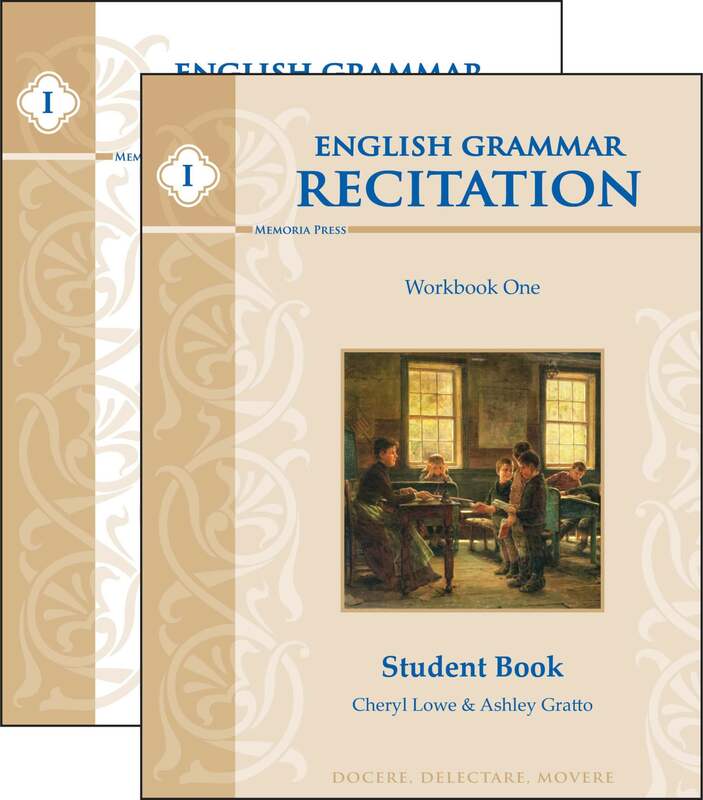 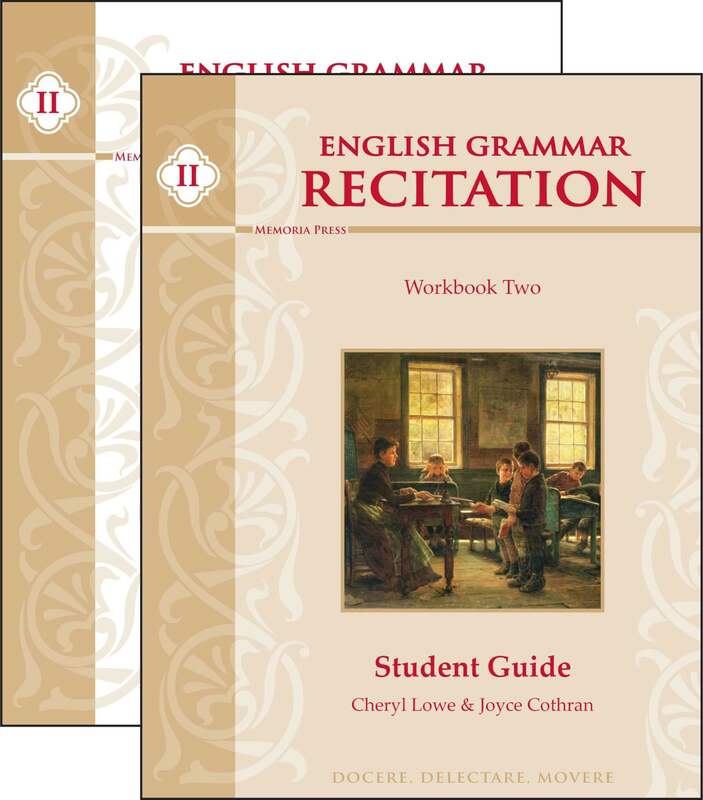 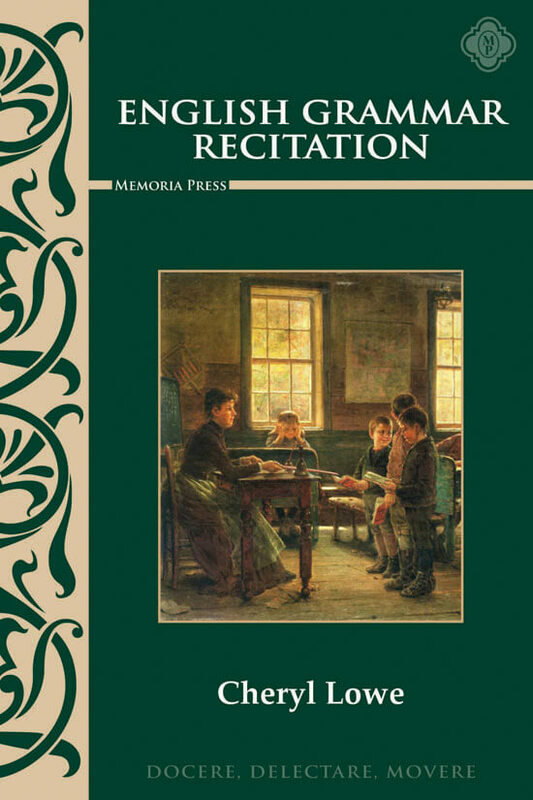 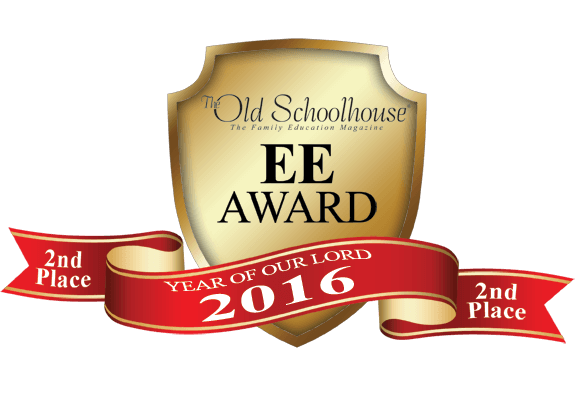 Need Lesson Plans for English Grammar Recitation I? 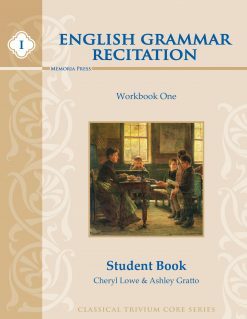 This book has been great for helping to learn the rules of grammar. 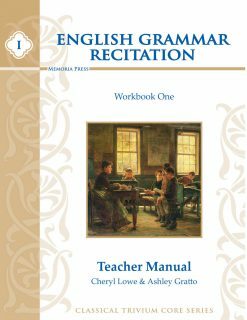 Not only are my children learning, I am also filling in gaps in my education.